1st Appearance Ant ManThe Ant Man trailer is officially out and being viewed by the masses. 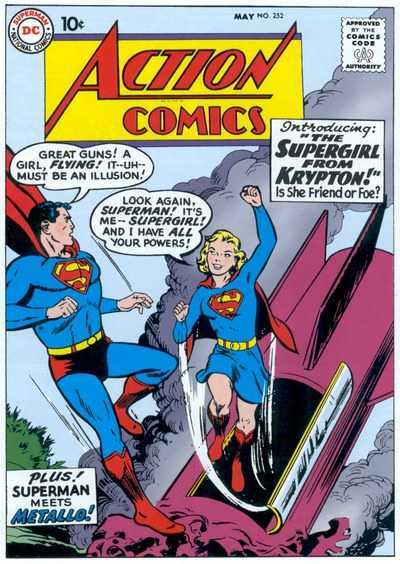 Good news if you have this Silver Age Key, bad news if you do not. 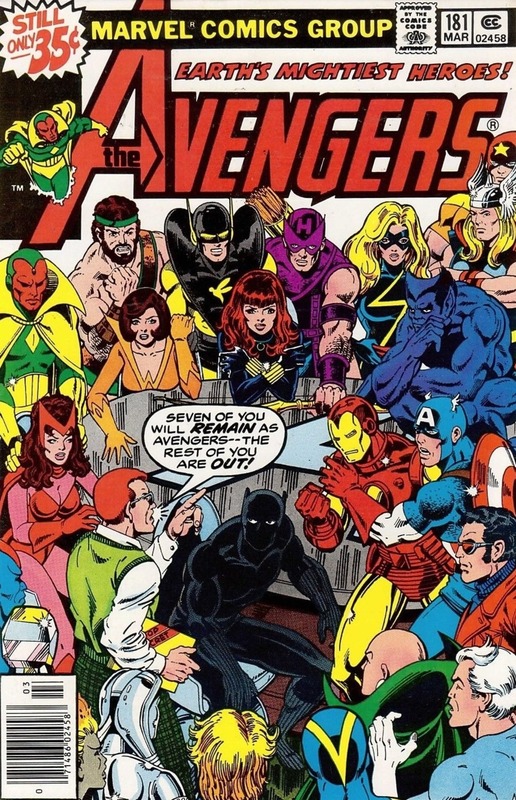 Always viewed as a Key that could just not catch up with other first appearances from the early Marvel Age of comics, TTA 27 is finally getting its due. Prices are taking off, much like Strange Tales #110 did once folks actually realized that it was not as common as once thought. 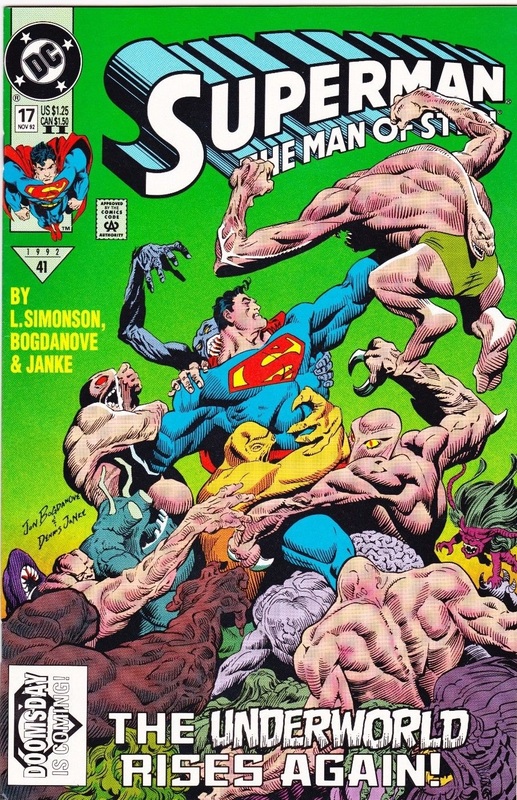 Rumored for months, Doomsday was recently confirmed as the “Big Bad” for the Batman Vs Superman movie. While MOS 17 and 18 have been hot for quite some time, the 5th print of #18 is by far the rarest and seems to be the chase book, beating out MOS 17 2nd print. I am sure people are tired of seeing this on the list each week. With the release of the trailer for the TV show out, this book seems to be consistently in the spotlight. When this book, or IF this book starts to cool off, I will stop putting it on the list. 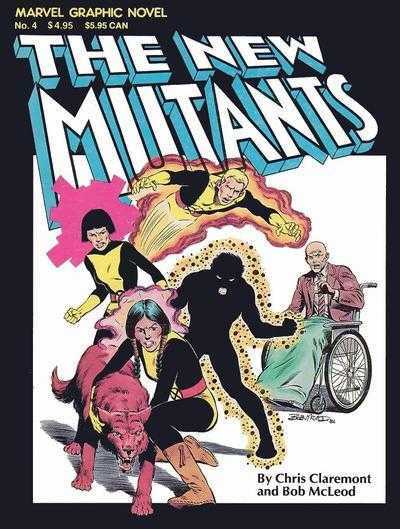 I honestly do not see that happening for a little while though as there is still plenty of gas left in the tank as it continues to climb up the ladder of Silver Age Keys to claim its rightful place on that list. Not quite as hot as it was last week, there is still plenty of heat behind this book. Folks are clamoring to get their hands on a copy or two and starting to flood ebay a bit in the process. True high grade copies should win the day as this is not only an over sized book but also jet black front and back cover showing every minor defect. No real surprise here. 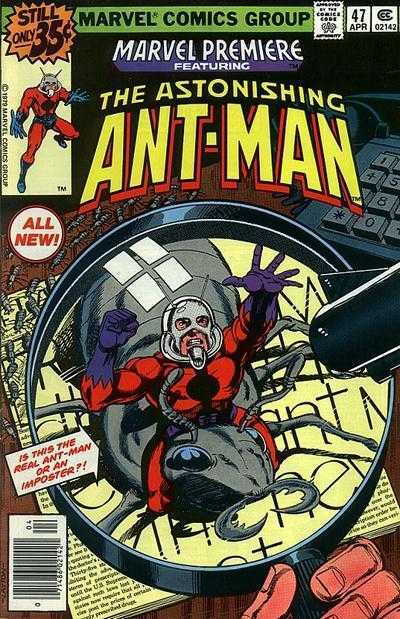 The Ant Man movie is coming and while the common collector can not run out and grab a copy of TTA #27, they can afford a copy of Scott Lang's first appearance as the “New Ant Man”. Another Doomsday book to keep an eye on. First prints are preforming well in the market, but take a back seat to the much rarer 2nd print version. While not as hot as the 5th print of MOS 18, this book is still a great buy right now, hot or not. 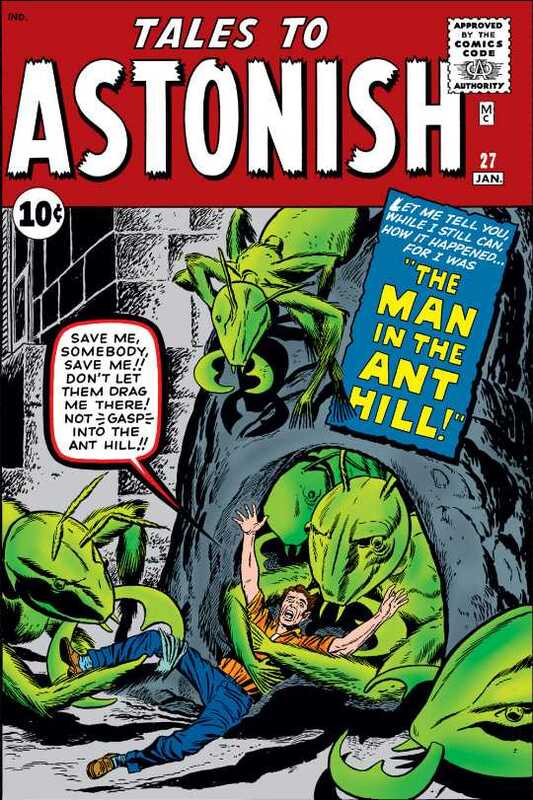 Another book that should come as no shock to folks, the first appearance of Scott Lang has been getting attention since the first mention of an Ant Man movie. Not as desirable as MP 47 but again, a great book to have. Great job once again! I put way too much into mp 47 and I doubt I could get any return. So sad. Maybe the movie takes off and there are more movies down the road or he joins the avengers after phase one is over. Awesome work Ben! 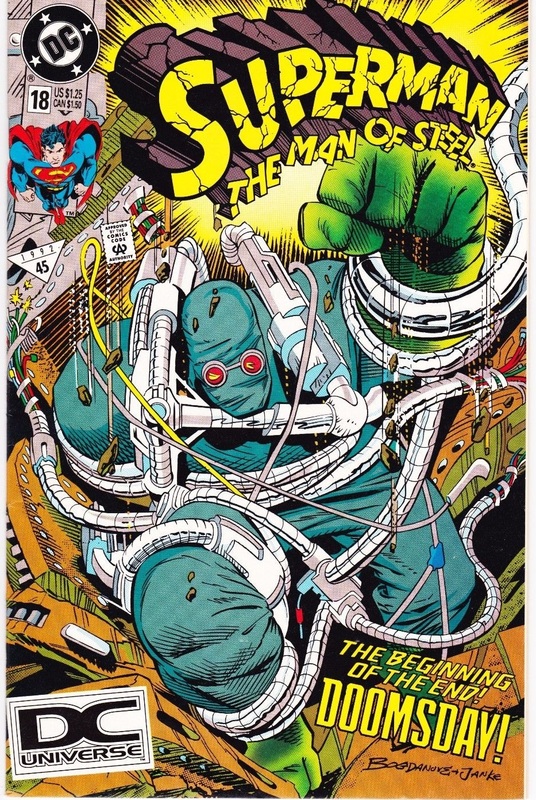 I hope they do Doomsday justice. Great list. I just pulled my Superman Man of Steel out of the box yesterday. Thinking of selling them.